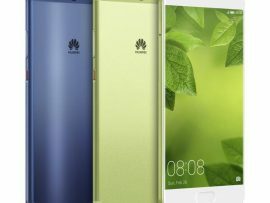 Huawei mobile has added again a new eye-catching smartphones in its G line up. The Huawei phone GR3 has launched in Bangladesh after successful launch of the Huawei GR5 and Mate 8 smartphones in Bangladesh. The new latest Huawei mobile GR3 is a mid-range handset while the GR5 has some higher specifications. You can also read The new Huawei Mate 8 review to know more about Huawei mate 8. 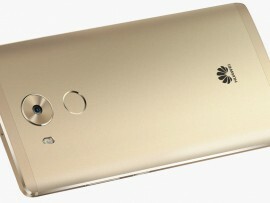 Huawei launch this handset in Gold, Silver and Gray colors. Mobile price in Bangladesh BDT 19,990/- with a FREE 13,000 mAh Huawei Powerbank. The GR3 smartphone have an all-metal body. 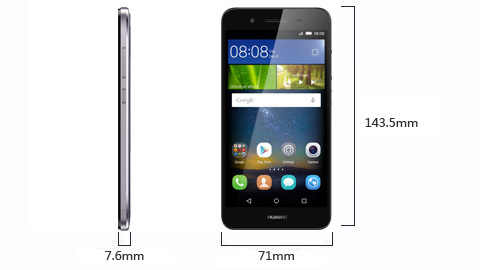 Huawei phone has 2GB Ram with internal storage 16GB. The good news is that you can add internal storage up to 64GB, and Dual SIM (Micro+nano, dual stand-by). The processor of Huawei mobile comes with Octa-core 1.5 GHz, Cortex-A53 64bit CPU with MediaTek MTK6753T. The Huawei phone GR3 has HD display 5.0-inch display size, with IPS capacitive touchscreen including 16 million color. the display resolution is 720 x 1280 pixel. 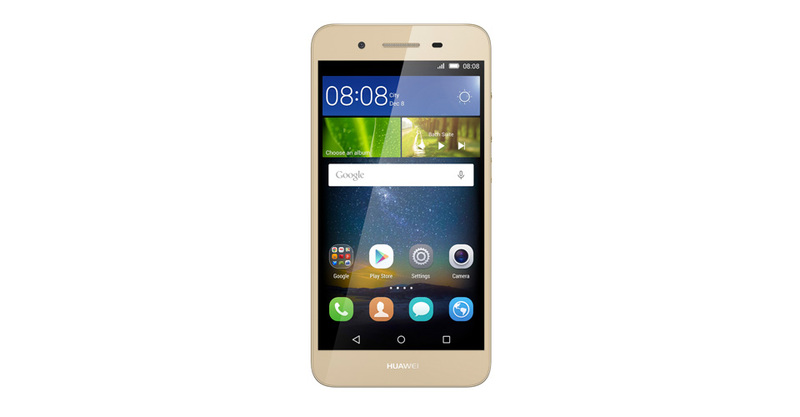 Huawei mobile GR3 has multitouch option with screen Protection. The network technology of phone is GSM / HSPA / LTE (2G, 3G, 4G). 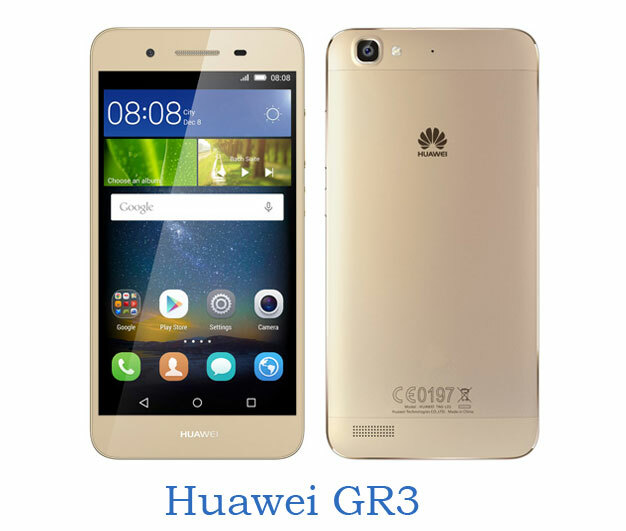 Huawei GR3 operating system run with Android 5.1 Lollipop including high-performance CPU and GPU. 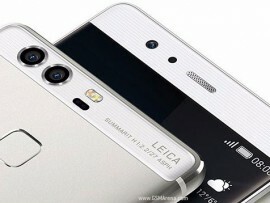 Huawei, latest mobile phone camera comes with 13 Megapixel back and 5 megapixels front selfie camera. 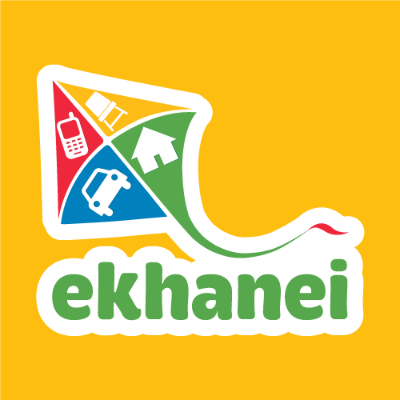 The camera features are Geo-tagging, touch focus, face detection, HDR, panorama and many more. You can also capture 1080p@30fps HD video recording. The Phone sound system, it support alert type Vibration; MP3, WAV ringtones. Loudspeaker. It has 3.5mm jack for headphone. It has support for network, and wifi technology. 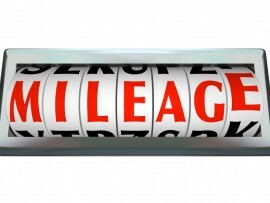 The Huawei phone also support hotspot, Bluetooth and GPS technology. It includes features like accelerometer, Gravity, Light sensor with different type of messaging views SMS(threaded view), MMS, Email, Push Mail, IM. Huawei phone GR3, is Lithium-Polymer 2,200 mAh battery. It has powerful non-removable 2200 mAh battery. We’ll be back with more information and make a review soon. 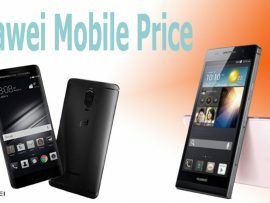 You can also visit Huawei Mobile Bangladesh for more info.